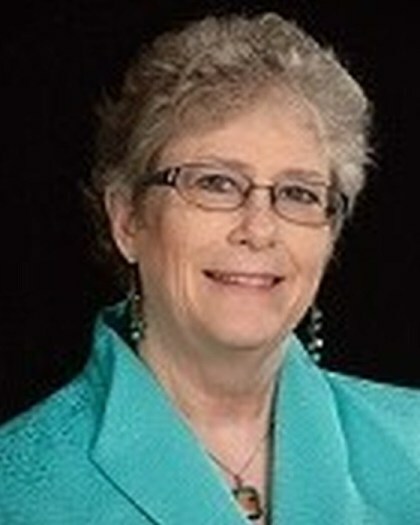 Expertise: Dr. Hutchinson has over 45 years experience in nursing. She teaches nursing theory, clinical fundamentals and capstone students. She also teaches advanced pathophysiology and nursing theory online courses for SUNY Empire College. Dr. Hutchinson is the former director of History and Education and archivist at the Center for Nursing at the Foundation of New York State Nurses. She also serves as an Archivist for the Bellevue Alumnae Center for Nursing History at the Foundation and as an Archivist for the American Association for the History of Nursing.